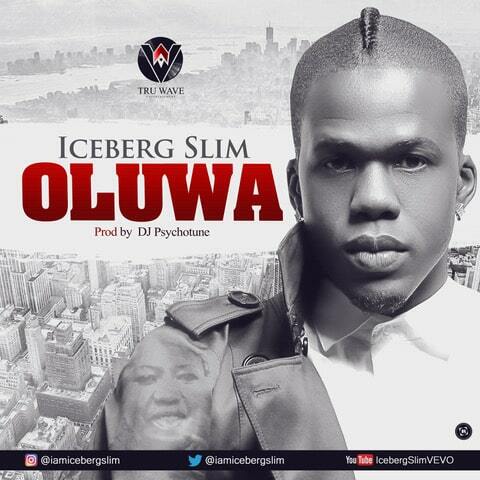 Iceberg Slim returned recently with this infectious new single titled “Oluwa“ which he dedicated to the memory of his late mother. The rapper shows his versatility with some heartfelt lyrics and sweet melodies over a speaker-banging beat. The video for the Iceberg Slim‘s infectious new tune “Oluwa”, is finally here and it was shot on location in Cape Coast Castle – Ghana. Iceberg Slim brings the song’s message to life; with a slave-trade re-enactment and a riveting performance. The video was directed by Gyo Gyimah of Phamous Philms, and produced by Juliet Ibrahim Productions known as Jewelz Productions.